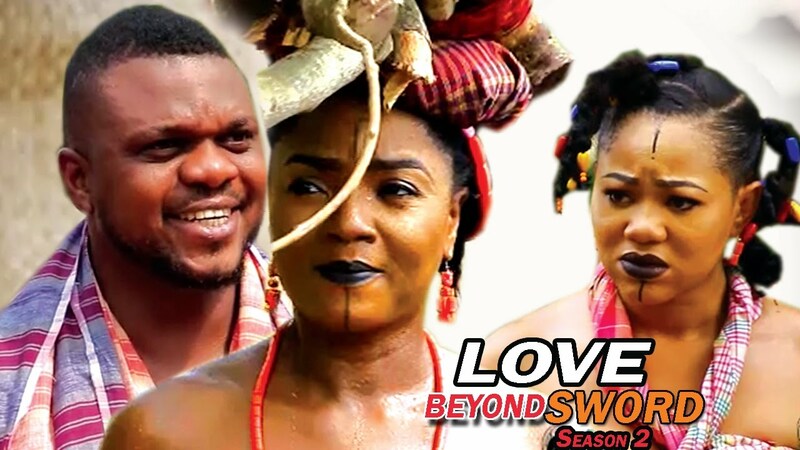 Here goes the Season 2 of Love Beyond Sword Nigerian Movie, a new 2017 drama from Nollywood Pictures TV - showing on NMN. 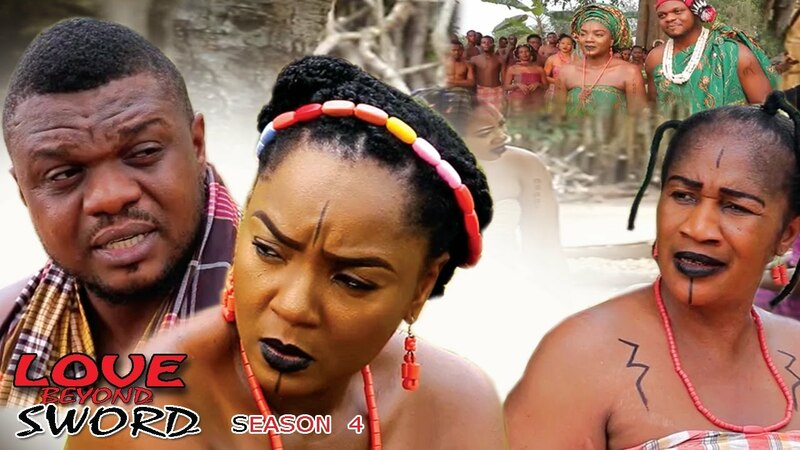 Starring Chioma Akpotha, Ken Erics, Chinenye Uba, Blessing Nwankwo, Leo Ewuzie among other acts. Watch, comment and share! 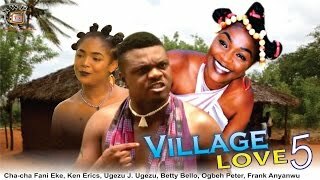 If you love traditional tales of love, this one is a must watch! 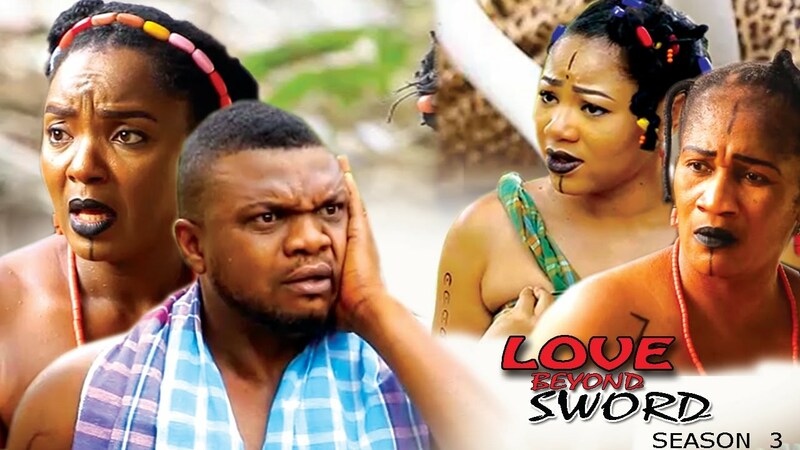 This movie is an evocative tale of strong love, strong will, secrets, revelations and fate. Existing between Agbomma and Ozobialu is a strong love which could touch the sky and ignite heavens. Love that is bound by a mystery and an ancient song "egwu ejule which is beyond the comprehension of their families and the community as a whole. Theirs is a strong love which is determined to be alive even against family restrictions and opposition; coupled with jealousy and envy coming from friends. While the movie unravels, we will be shocked at a chilling revelation which could be the main reason for all these oppositions. Fate of course has a way of playing its roles to pay every individual accordingly.